Watch out! 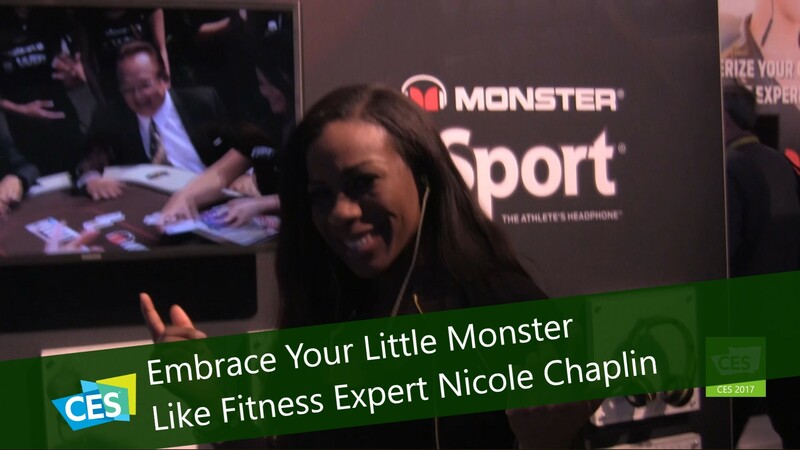 Nicole Chaplin, The Fitness Rockstar is the new Monster Products Ambassador for fitness-wear and she is seriously dedicated to her new role. Nicole took the world by storm as a fitness enthusiast through social media and was later featured in Sheen Magazine, Women’s Health Magazine, Essence, and was even awarded Leading Lady in her field of Health and Fitness. Nicole fell in love with Monster’s products early in her career and Monster knew that they needed her and her vibrant energy to join their team right away. Nicole Chaplin is all about quality music that stays in her ear during vigorous training and that’s why she’s promoting Monster’s new line of iSport headphones: in-ear and over-ear. Nicole lives in New York City and never leaves home without her iSport ear buds. They are light weight and she uses them around the house, while traveling, and training. Monster’s number one focus is to bring you the sound quality that you deserve.